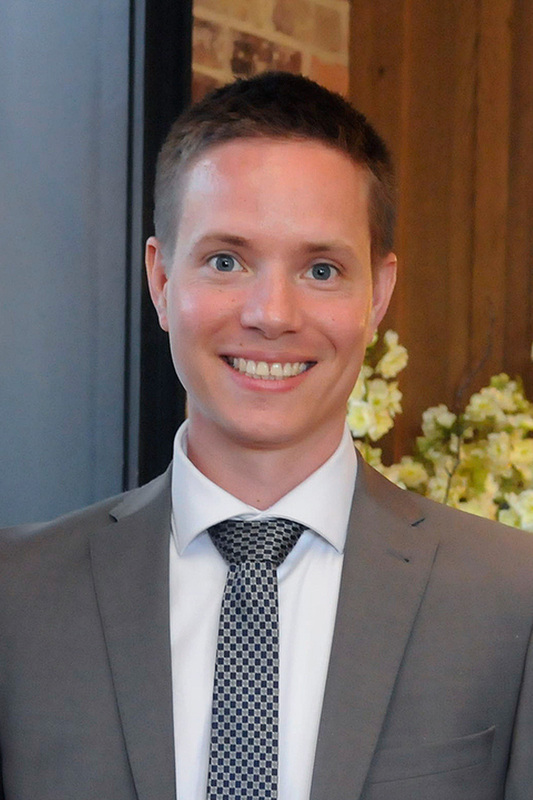 The AAS Laboratory Astrophysics Division (LAD) is pleased to announce the recipient of its 2019 Dissertation Prize, given to an individual who has recently completed an outstanding theoretical or experimental doctoral dissertation in laboratory astrophysics. For 2019 the prize goes to Dr. Cameron Mackie for his thesis "The Anharmonic Infrared Spectra of Polycyclic Aromatic Hydrocarbons" (PAHs). Mackie earned his PhD in science at the University of Leiden in the Netherlands and is now a postdoctoral researcher at the Lawrence Berkeley National Laboratory in California. Mackie works in computational quantum chemistry and molecular modeling. His doctoral research generated critical data needed for a detailed and accurate comparison between quantum chemically computed infrared spectra and astronomical observations. PAHs are organic molecules made of carbon and hydrogen arranged in rings; they occur throughout interstellar and intergalactic space — and in such earthly substances as cigarette smoke and coal tar. The results of Mackie's thesis provide an essential tool to astronomers to turn their observations of cosmic PAHs into a detailed understanding of the molecular universe. The LAD Dissertation Prize includes a cash award, a framed certificate, and an invited lecture by the recipient at a meeting of the Laboratory Astrophysics Division — the next of which will be held in conjunction with the 234th AAS meeting in St. Louis, Missouri.